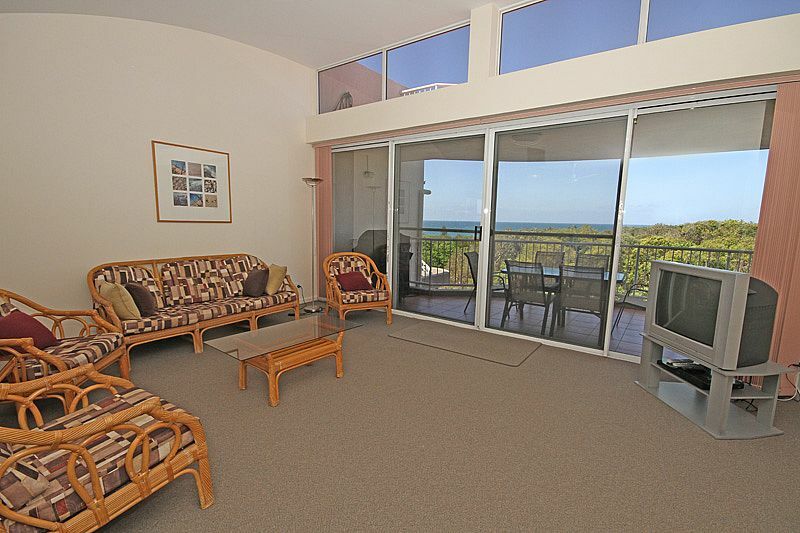 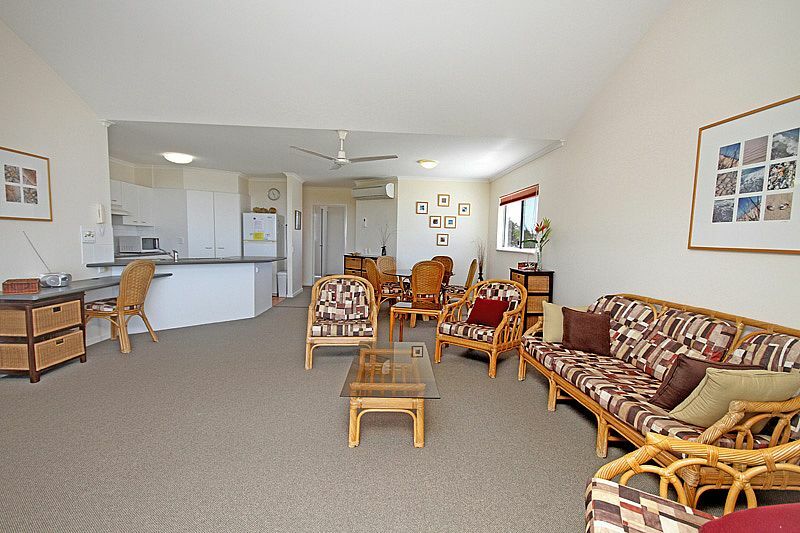 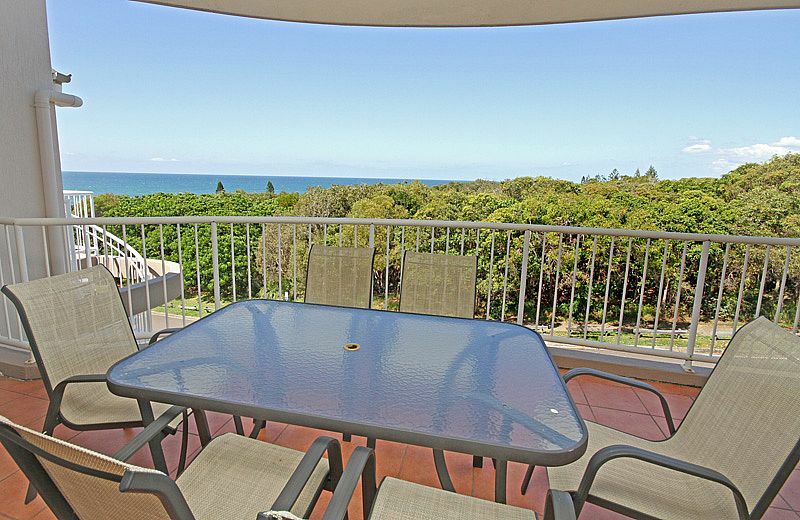 This spacious three bedroom apartment is situated at Point Arkwright and provides superb outlook with sweeping ocean views of the coastline over the headland and all the way to Mooloolaba. 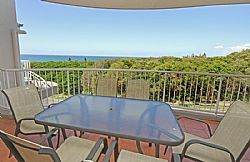 This area of Point Arkwright provides the contrast of a rugged rocky headland whilst providing kilometres of golden sandy beaches. 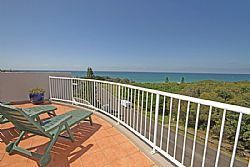 A major feature is the private roofdeck area which provides outdoor furniture making it the ideal area to escape to and relax. 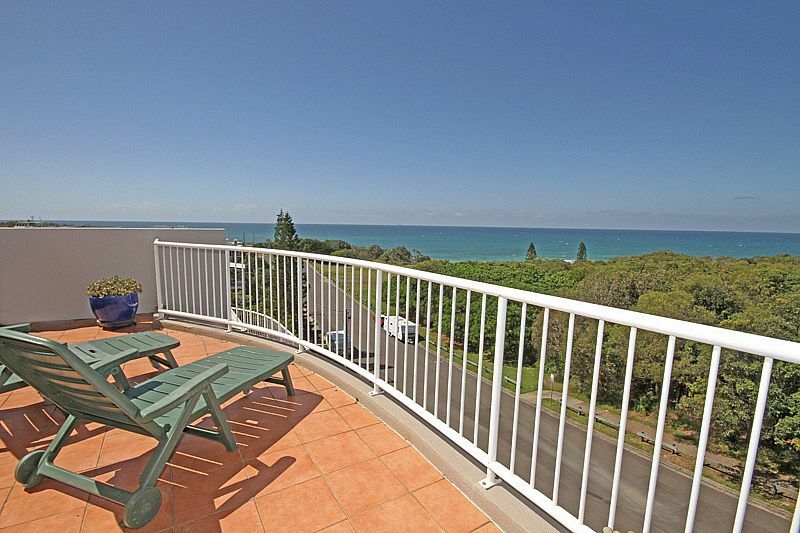 The views are absolutely stunning from the roofdeck area as they are from the unit. 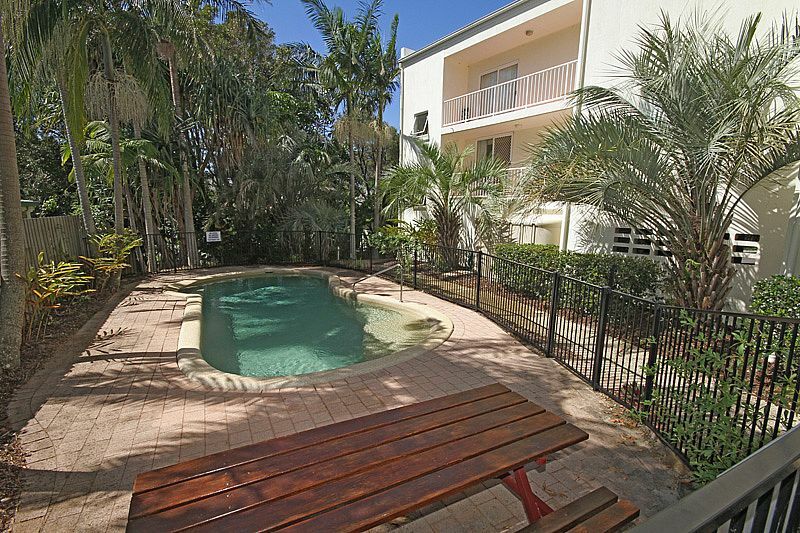 You can also relax in the tropically landscaped pool. 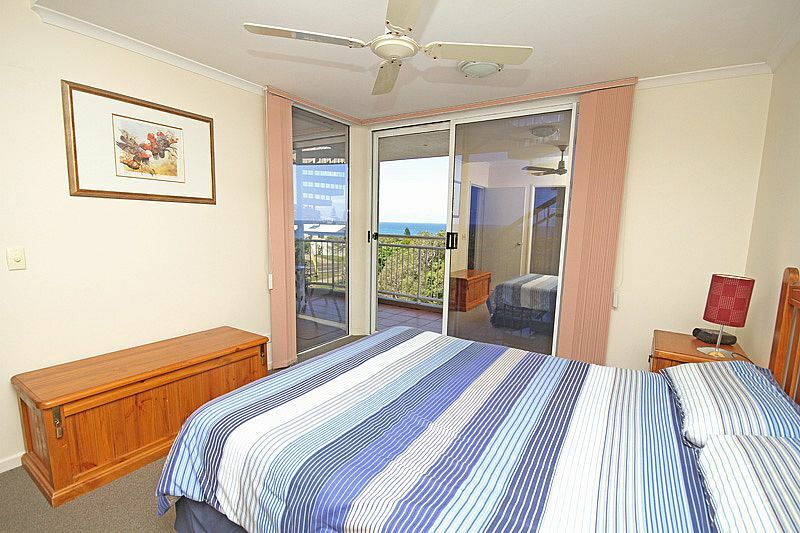 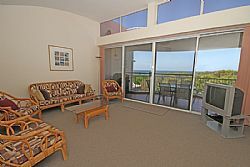 With it's location and features this unit provides all you need to thoroughly enjoy your escape. 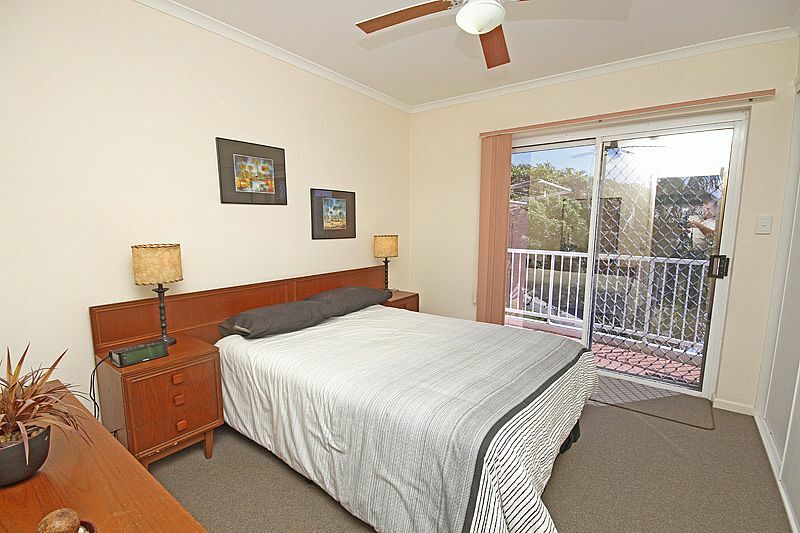 Master Bedroom: Queen bed, walk in robe,ceiling fans, alarm clock, chested draws. 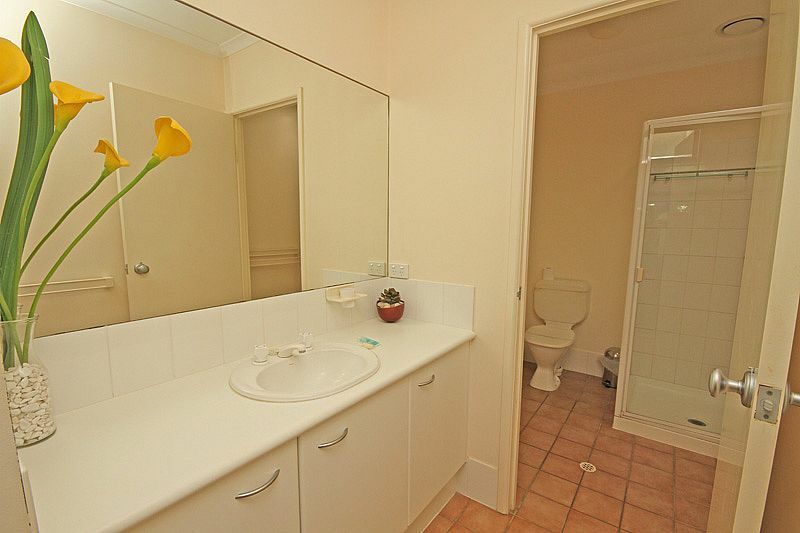 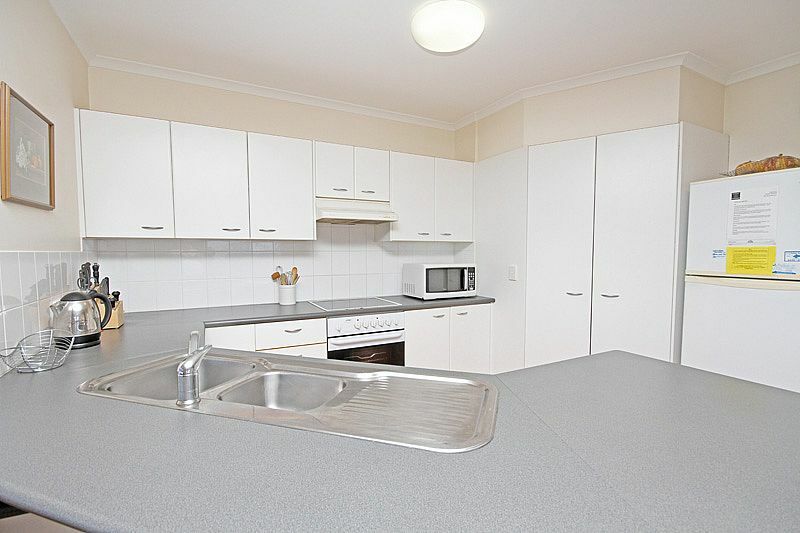 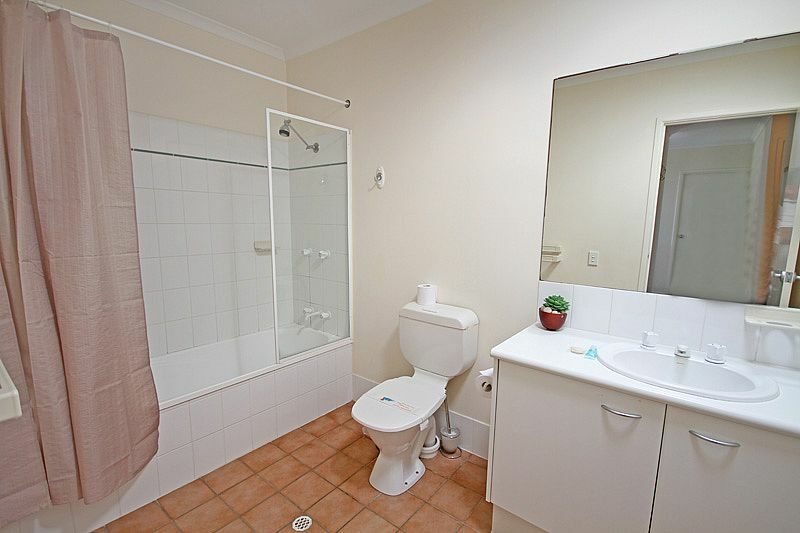 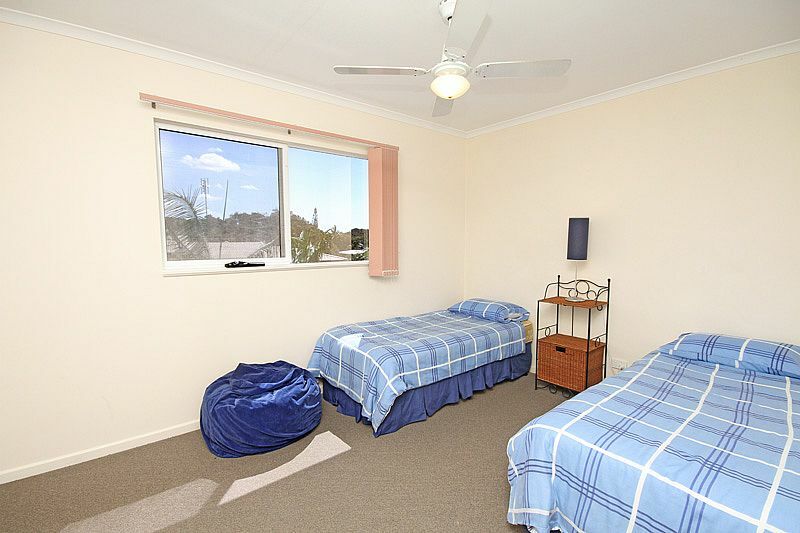 Ensuite, shower, vanity, toilet, bedroomleads to balcony. 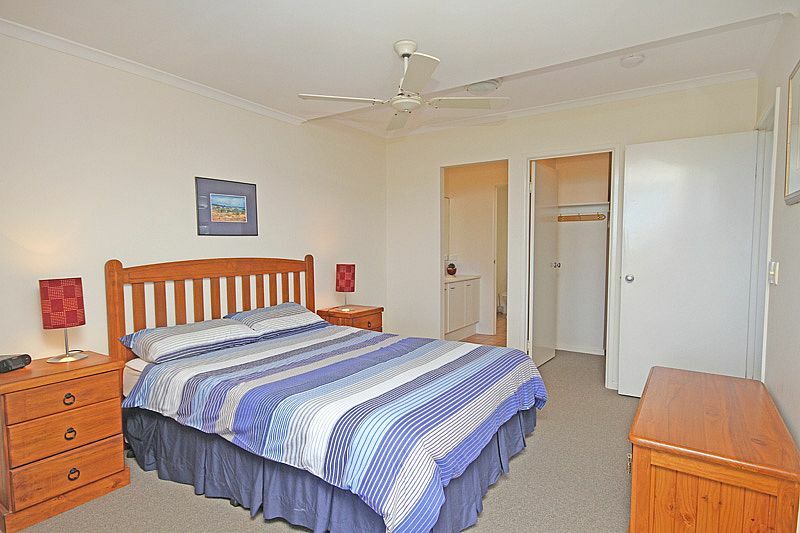 Bedroom 3: Single Beds x 2, ceiling fans, built in robe.